Connect to its Wifi access point using a computer, tablet or phone. 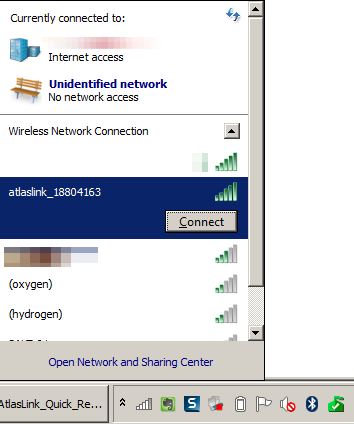 By default, the access point will be named “atlaslink_#######“, where ####### corresponds to the ESN of the receiver. How to easily tell if SBX-4 receives differential beacon? Notice the Lock LED on the board, it must be solid green. 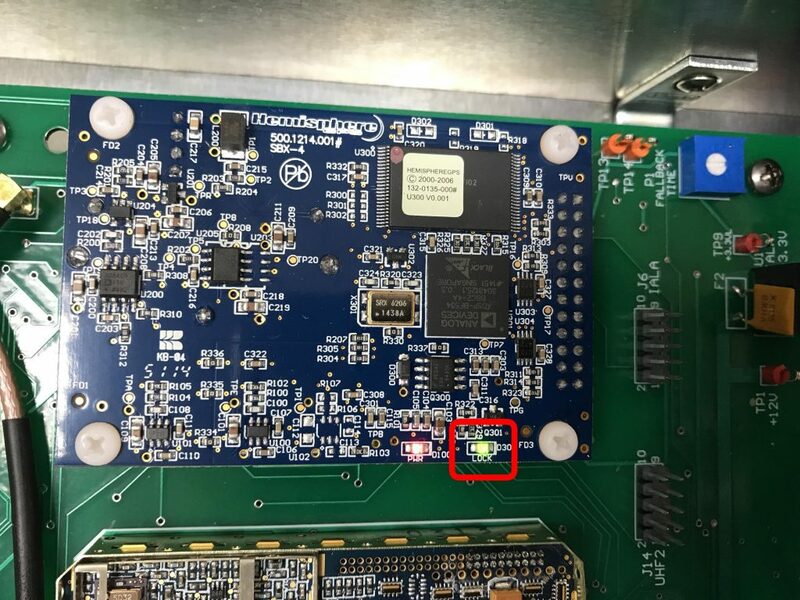 When the SBX-4 achieves signal acquisition on a valid DGPS beacon, the lock LED illuminates. Author JoelPosted on June 5, 2017 June 5, 2017 Format ImageCategories SupportTags Hemisphere, SBX-4Leave a comment on How to easily tell if SBX-4 receives differential beacon? Has your R100 not broken down yet? I know it’s built to last and if you’re looking for its user guide, you’re at the right page. 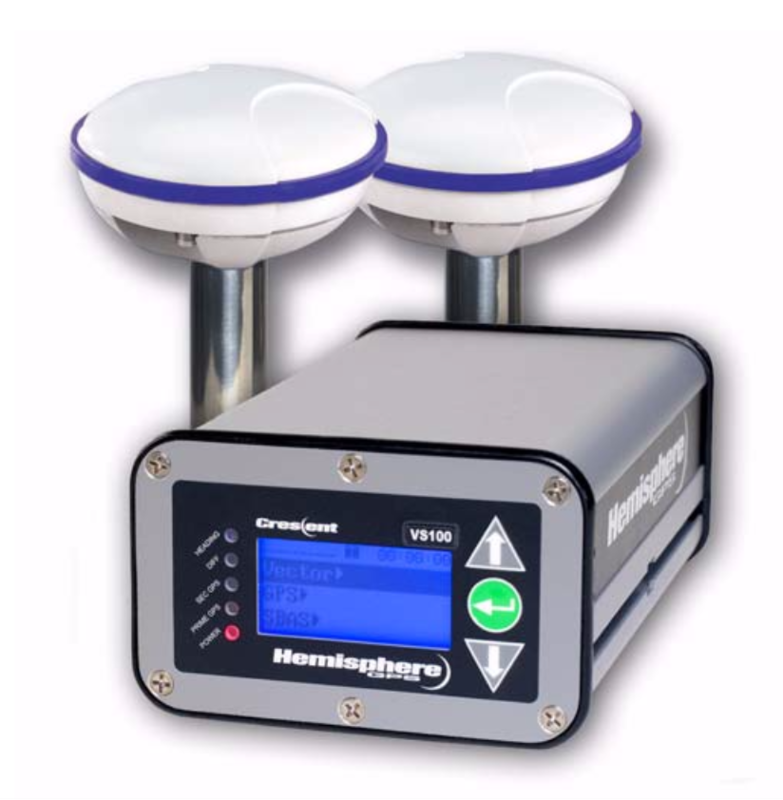 The Crescent VS100 series offers a high-precision GPS heading solution to meet the unique needs of the marine and machine control market. The series uses our Crescent based receiver and two separate antennas to achieve heading accuracy ranging from 0.1 to 0.25 degrees (rms), depending on the antenna separation. In addition, it offers a sub-meter GPS positioning performance of less than 60 centimeters, 95 percent of the time using WAAS or other suitable differential GPS signals. The SBX-4 is an extremely sensitive 300 kHz minimum shift keying (MSK) demodulator. It obtains differential GPS corrections broadcast by radio beacons adhering to standards such as International Telecommunications Union M.823 and various broadcast standards in the frequency range of 283.5 to 325.0 kHz. 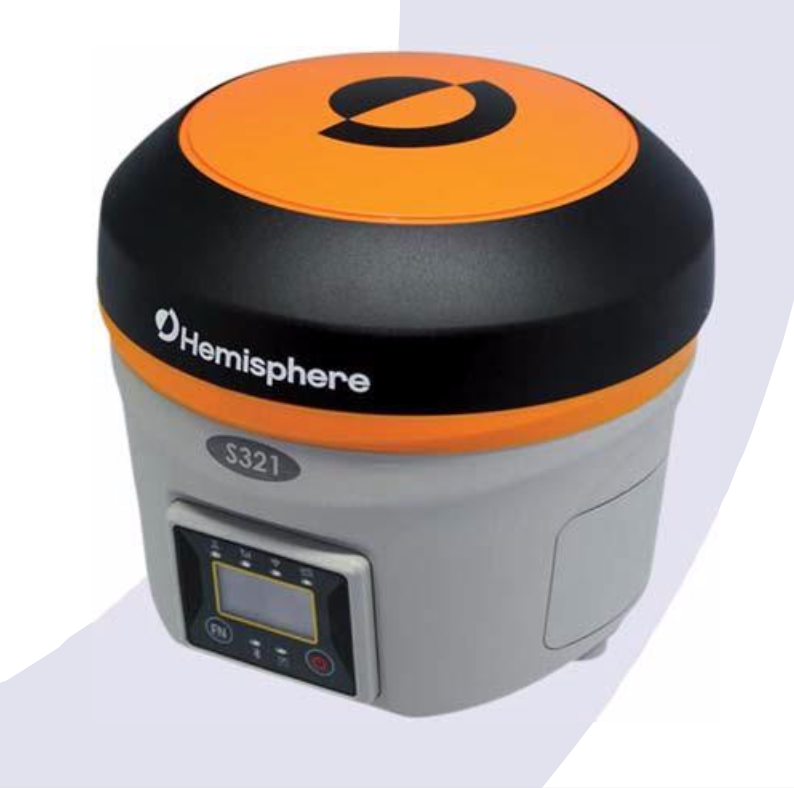 The R220 GPS Receiver is the latest addition to Hemisphere GPS’ precision product line. It is ideal for a number of applications including navigation and guidance, land and marine surveying, and machine control and monitoring. It boasts the latest dual frequency technology in the Eclipse board and features fast, reliable, long range RTK (Real Time Kinematic) performance. The MBX-4 receives, and demodulates RTCM SC-104 differential correction data transmitted by 300 kHz DGPS radiobeacons. 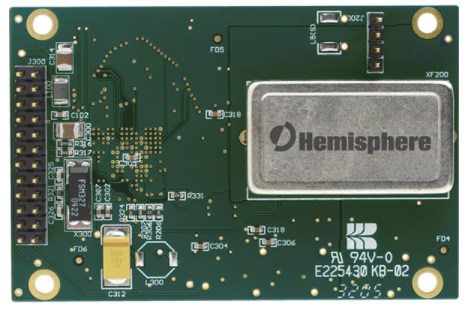 The MBX-4 house the Hemisphere GPS dual channel SBX-4 beacon receiver engine that features high-performance beacon search algorithms and a highly sensitive, adaptive architecture. The S321 is an all‐new multi‐GNSS, multi‐frequency smart antenna designed by and for surveyors. The S321 delivers robust performance and high precision in the field in a compact and rugged package. 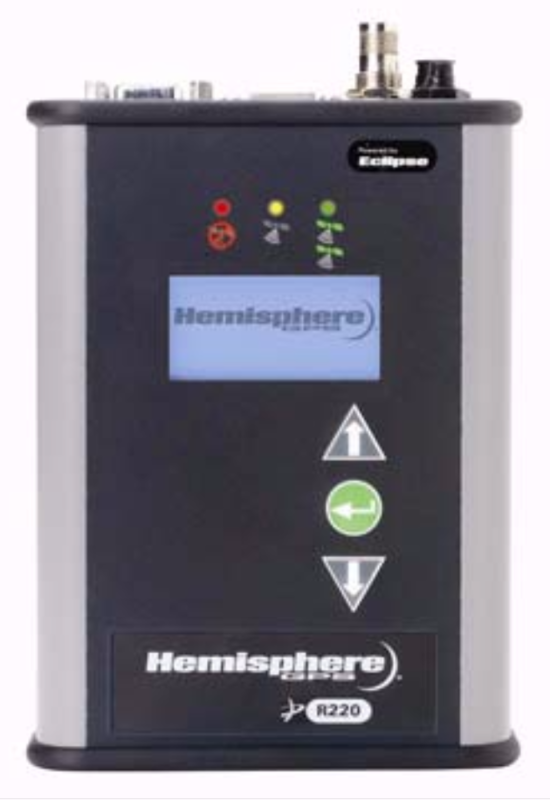 With multiple wireless communications ports and an open GNSS interface, the S321 can be used in a variety of operating modes in a network or crew. 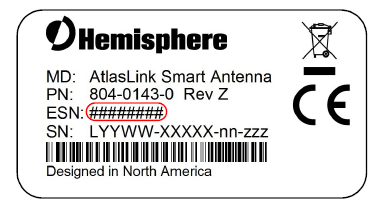 Use the S321 as a precise base station sending RTK or Atlas Lband corrections to your existing rover network.